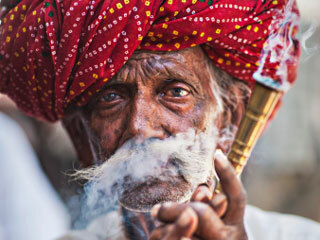 Indian culture, per se, is known to be the most vibrant and at the same time, most traditionally rooted culture in the world. To think of that, one of the biggest symbols of this tradition after religion is the wedding ceremony in different parts of the country exuded by the brides and grooms. With weddings snowing down this winter, we think it is just right to get a few of the brides from selected parts of the country to tell us how brides in different regions prepare themselves on the most awaited and celebrated occasion of their life. Seen in the picture is Yami Gautam in the movie Vicky Donor dressed as a Bengali bride draped in vibrant red Banarasi saree. A Bengali bride's saree is woven in silk and embellished with golden embroidery. 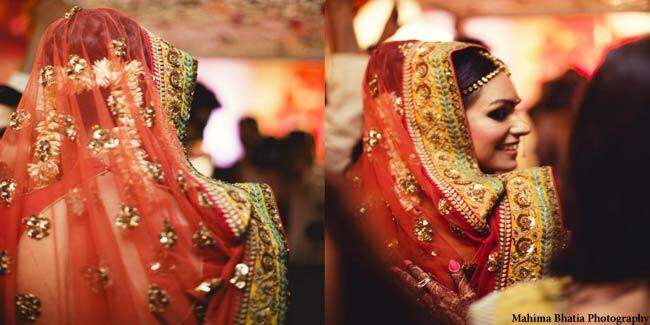 The bride also adorns a silk dupatta over her head along with a tiara, otherwise known as mukut, pinned on her head. 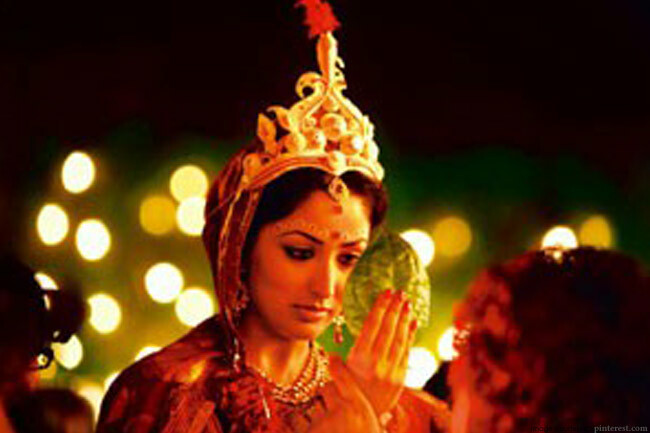 Most Bengali brides wear heavy jewellery such as a nose ring, necklace, tikka and anklets. What strikes the most in a Bengali bride is the bindi and artistically painted white and red dots above the eyebrows that run down to the cheeks and on the chin. A typical Tamilian bride adorns a 9-yard Kanjeevaram silk saree in hues of maroon, green or red with a heavy gold zari border as well as butta work. The saree is draped in madisar style. Seen in the picture is the Telugu actress Bhanu Mehra dressed as a Tamilian bride bejewelled with flowers and stunning ancestral jewellery that are studded with previous stones and a necklace that comprises tiny coin-like pendants in gold. 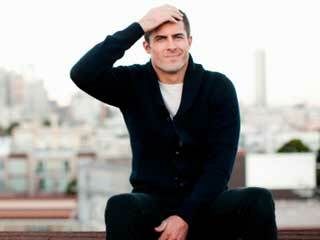 The make-up is minimal with emphasis on the eyes. 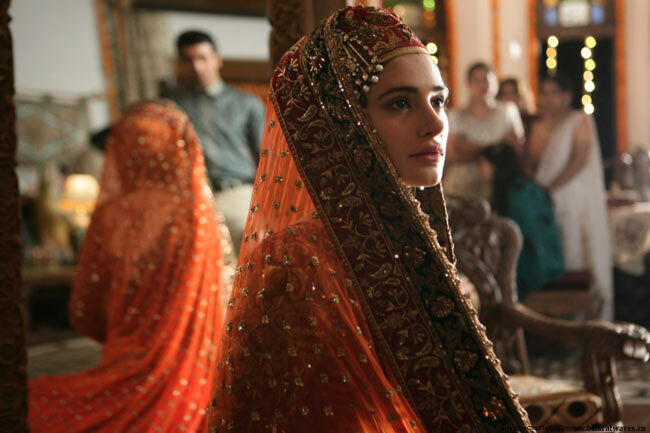 As seen in the movie Rockstar, Nargis Fakhri dresses up like a Kashmiri bride wearing an orange coloured beautifully embroidered lehenga showered with glitz. Adorning a kalpush or head gear, the Kashmiri bride also has a white coloured cloth called zoojh wrapped in 3—4 layers over the kalpush covered by the dupatta of the lehenga. A typical kashmiri bride wears gold jewellery around the neck with gold bangles on the hands and anklets and toe ring. The Victorian bride is so extravagantly dressed that she looks like a queen herself. White has been and still remains the traditional colour for Victorian wedding gowns. 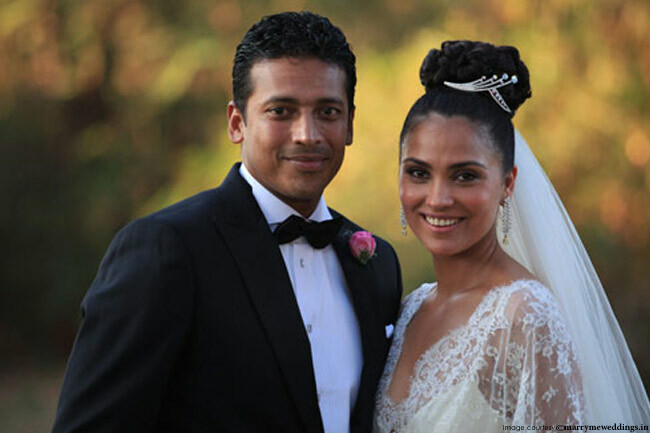 Lara Dutta was also decked up in a Victorian gown on her wedding with Mahesh Bhupati. The Victorian bride usually accessorises her gown with fine pearl or diamond jewellery. The time of the wedding has a lot to do with the amount of jewellery that a bride wears. For instance, in morning weddings the bride wears minimal jewellery with just a diamond or pearl necklace, matching earrings and tiara. 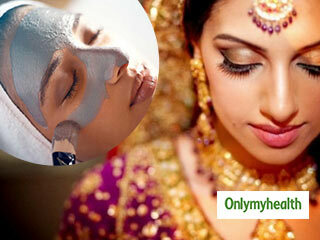 The make-up that a bride sports is minimal, especially when the wedding is held in the morning. Genelia-Riteish wedding was a Marathi style wedding affair that sparkled with the spirit of Maharashtrian culture. A typical Marathi bride drapes a 9-yard green Banarasi or Kanjivaram saree with thick golden border in Marathi Style. The Marathi bride accessorises her sari with jewellery that is less of gold and more of pearls. The bride’s hair that is locked in a bun is decorated with white flowers. 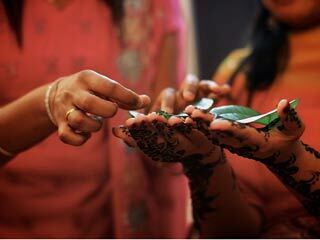 What distinguishes a Marathi bride from brides of other states is the set of green glass bangles worn with pearl bangles and the thin strands of pearls that fall down on the bride’s face.